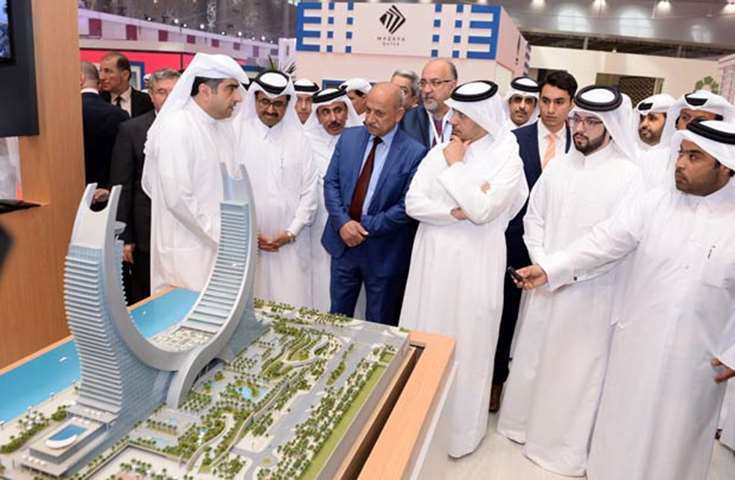 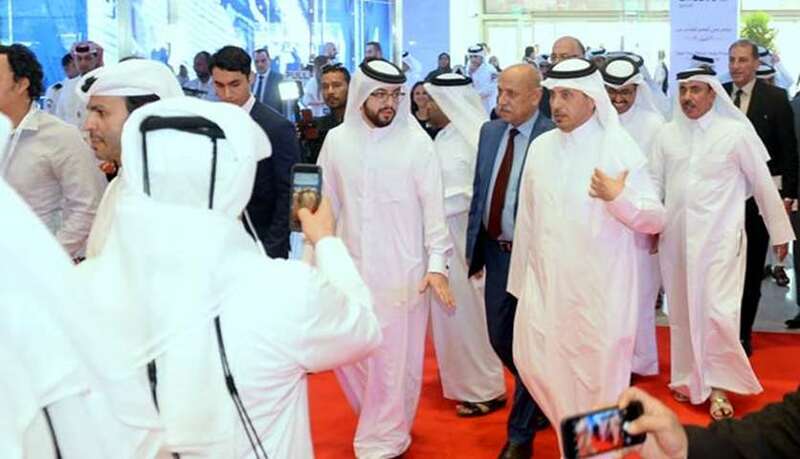 HE the Prime Minister and Interior Minister Sheikh Abdullah bin Nasser bin Khalifa al-Thani visiting one of the pavilions at Cityscape Qatar on Sunday. 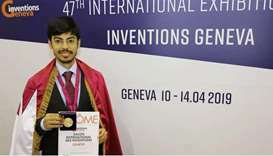 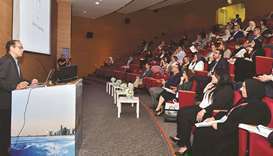 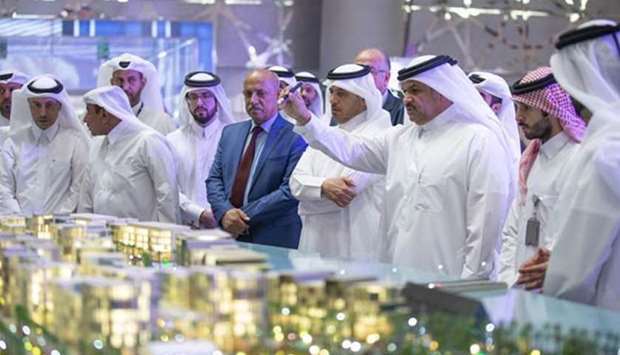 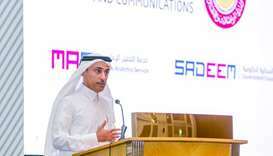 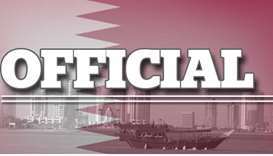 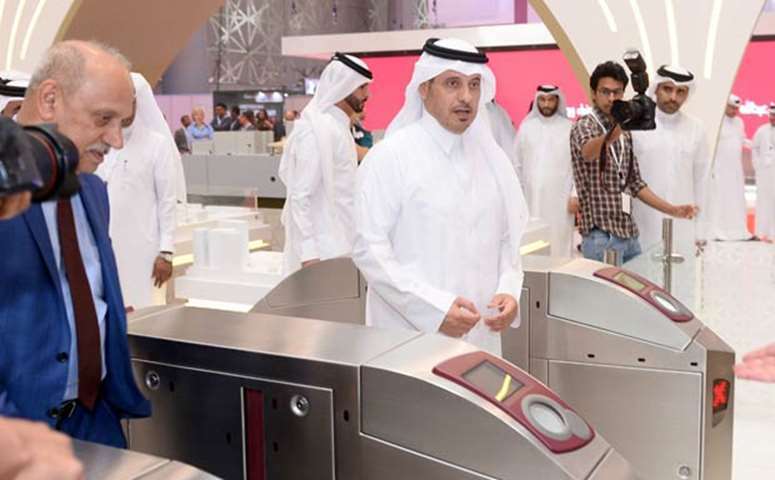 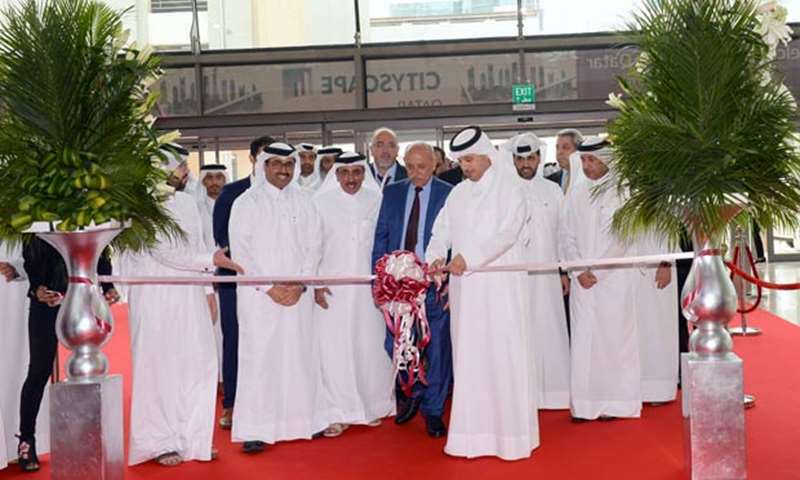 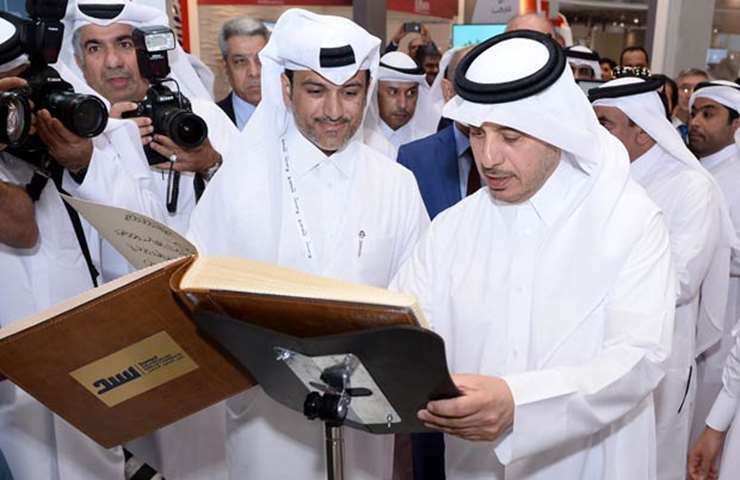 HE the Prime Minister and Interior Minister Sheikh Abdullah bin Nasser bin Khalifa al-Thani opened the seventh edition of Cityscape Qatar exhibition at the Doha Exhibition and Convention Centre on Sunday morning. 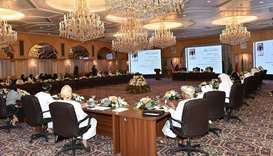 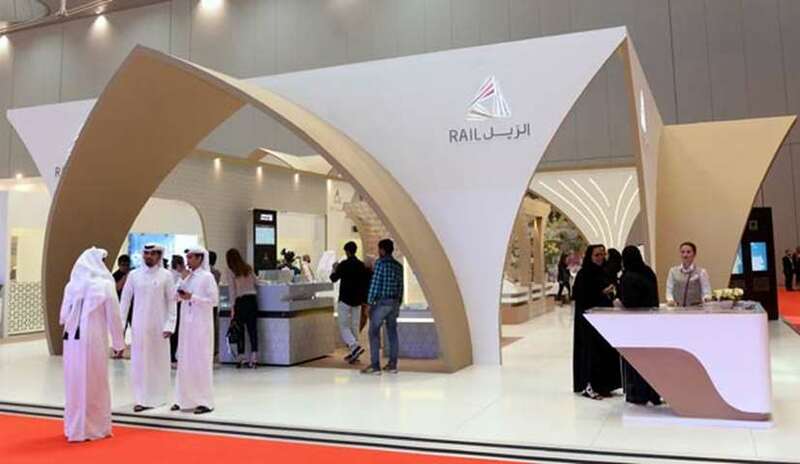 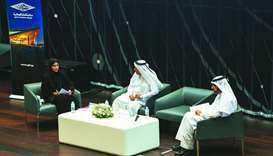 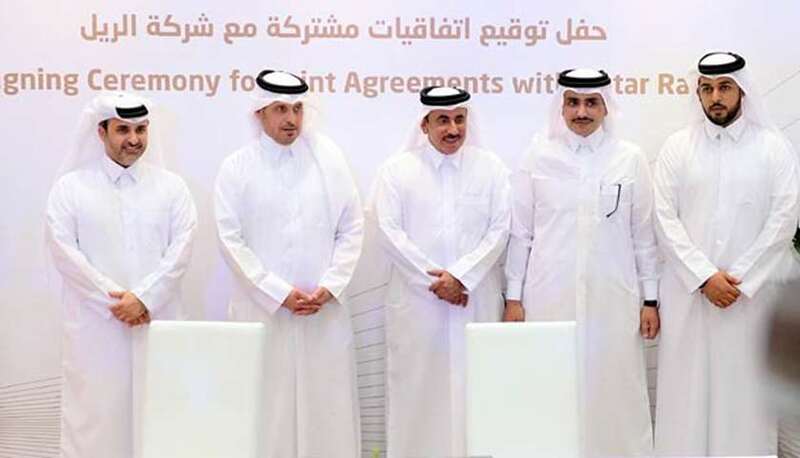 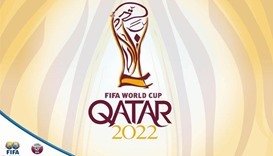 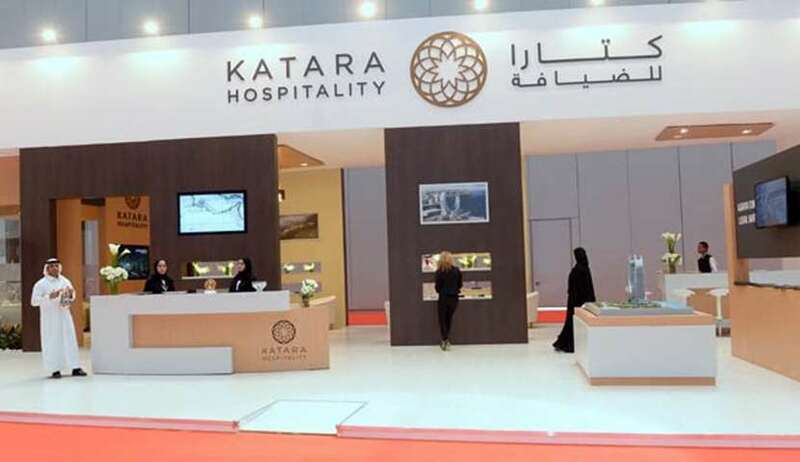 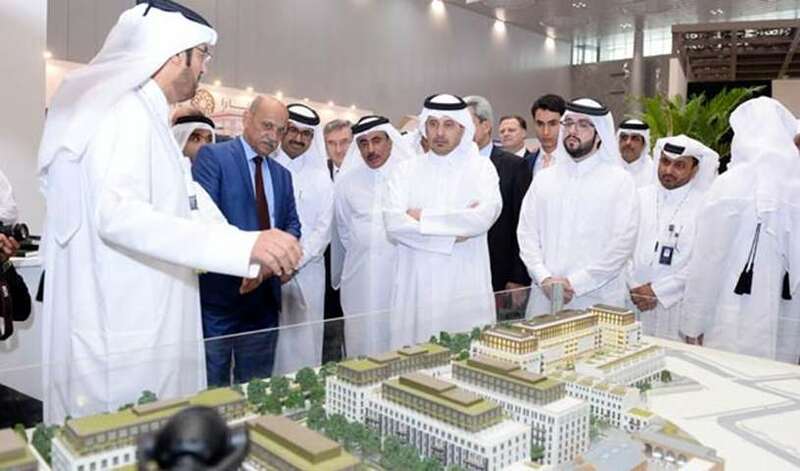 Sheikh Abdullah toured the pavilions of the exhibiting companies, starting with Qatar Railways Company 'Qatar Rail', where he attended the signing ceremony of joint agreements with the company. 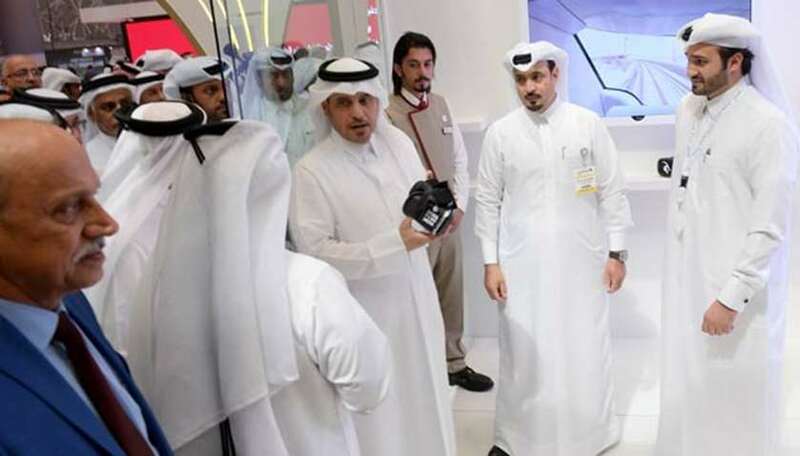 After that, the Prime Minister visited pavilions of companies taking part in the exhibition. 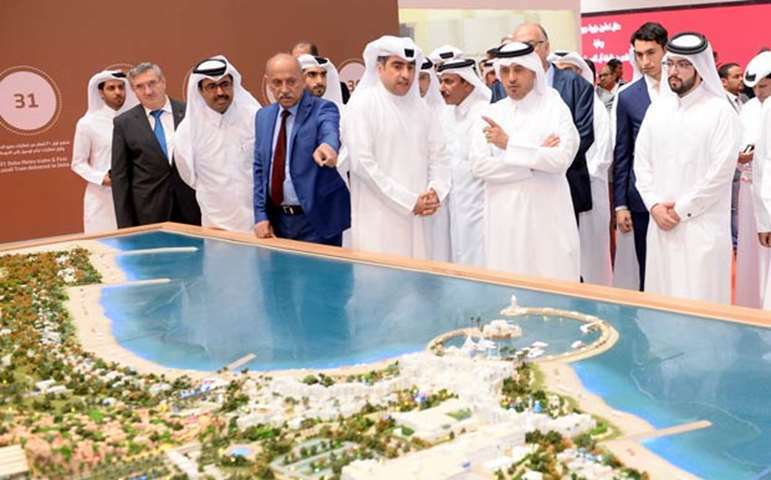 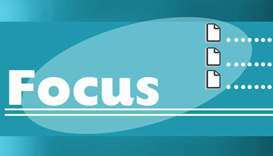 He concluded his tour with a visit to the pavilion of the United Development Company (UDC), which held a ceremony to launch the Jiwan Island project. 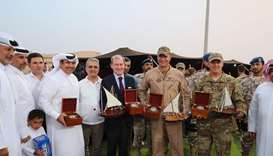 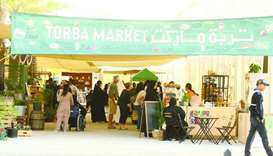 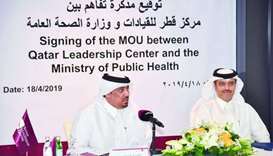 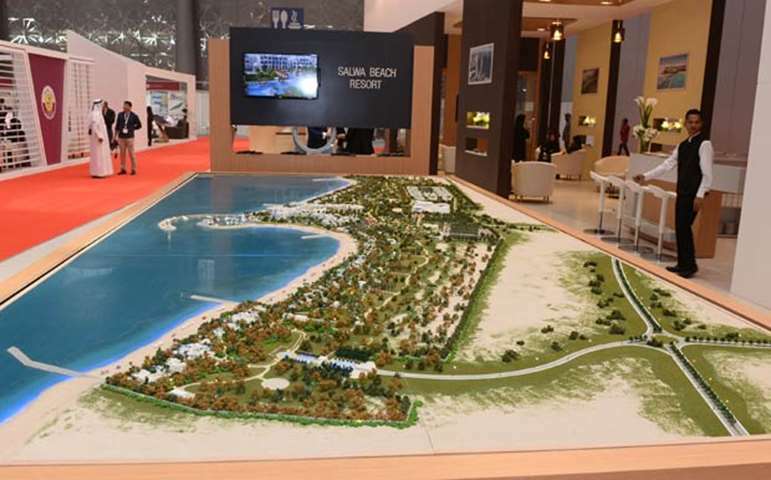 Sheikh Abdullah inaugurated the island and checked the design of the project.